Publisher: J Nichols, London, 1783. Condition: Hardcover, full leather. 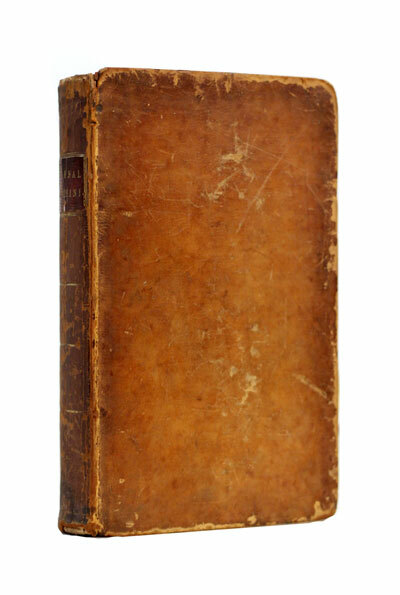 Worn and bumped, hinges cracked and tender, but clean interior, still well-bound. All text is in the original Latin. Some of the most wonderful satires of Roman society, still very relevant to the modern era. From these sparse sources it can be inferred that Juvenal’s family was well-to-do, and he became an officer in the army as a first step to a career in the administrative service of the emperor Domitian (ad 81–96) but failed to obtain promotion and grew embittered. He wrote a satire declaring that court favourites had undue influence in the promotion of officers, and for this he was banished—possibly to the remote frontier town of Syene, now Aswān, in Egypt—and his property was confiscated. In 96, after Domitian’s assassination, Juvenal returned to Rome; but, without money or a career, he was reduced to living as a “client” on the grudging charity of the rich. After some years his situation improved, for autobiographical remarks in Satire 11 show him, now elderly, living in modest comfort in Rome and possessing a farm at Tibur (now Tivoli) with servants and livestock. Still pessimistic, the later Satires show a marked change of tone and some touches of human kindness, as though he had found some consolation at last. Though no details of his death exist, he probably died in or after 127. His work was forgotten for a time after his death. 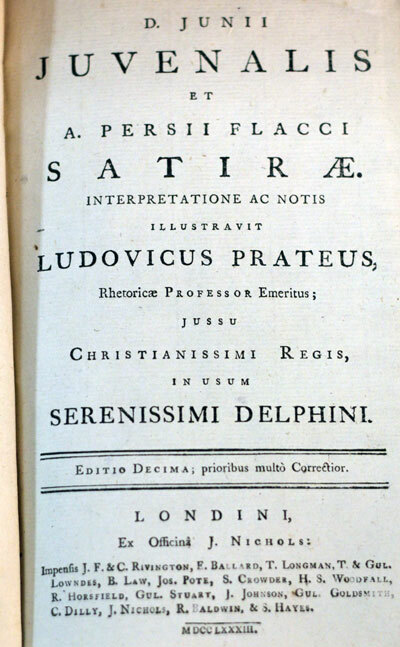 Later it began to be read and quoted, first by the Christian propagandist Tertullian—who lived and wrote about ad 200 and was as full of passionate indignation as Juvenal—then by other Christian authors and also by pagan students of literature. A commentary on the Satires (which survives) was compiled at some time between 350 and 420, and two editions of the text were produced, based on one master copy: apparently the only copy that had been preserved until then. Thenceforward Juvenal has never ceased to be studied and admired, and he has been imitated by many satirists; for instance, by Giovanni Boccaccio, Nicolas Boileau, and Lord Byron. The term “Juvenalian satire” still denotes any criticism of contemporary persons and institutions in Juvenal’s manner.